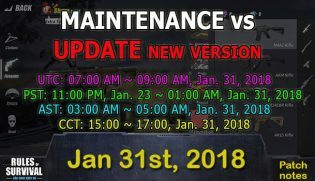 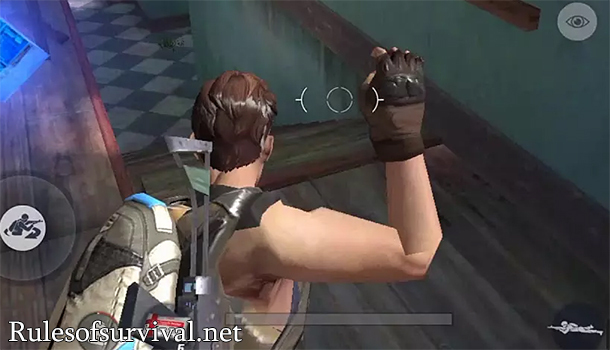 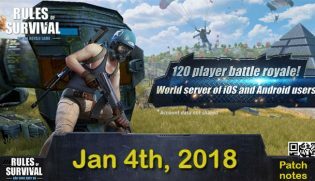 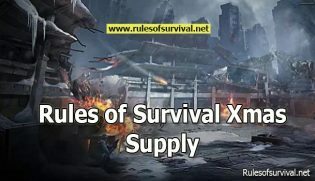 Get ready to go shopping in the store of Rules of Survival game! 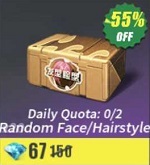 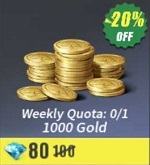 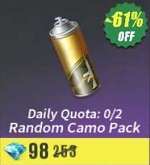 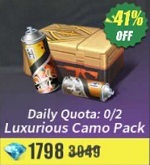 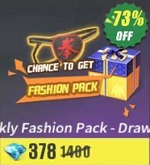 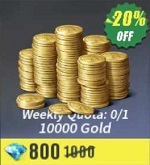 If you are waiting for good deals of gold pack, weekly fashion pack, elite ticket pack, and others, then be sure not to miss them that are being discounted. 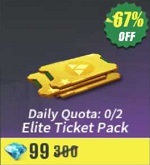 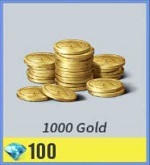 Use your earned gems to purchase the packs that you want.